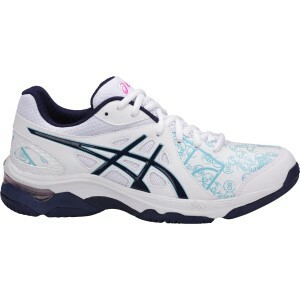 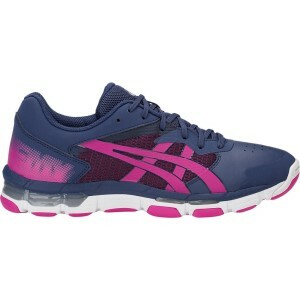 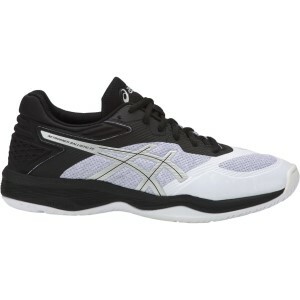 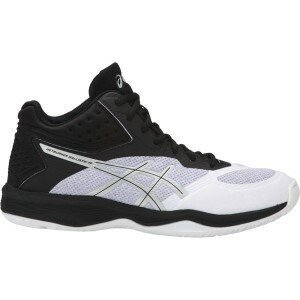 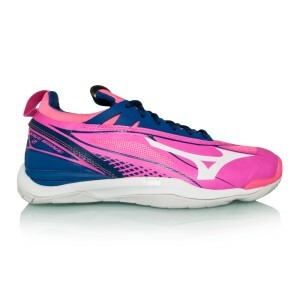 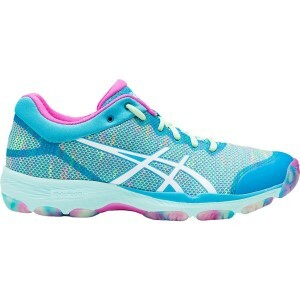 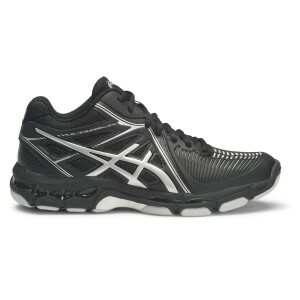 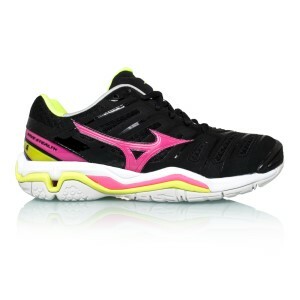 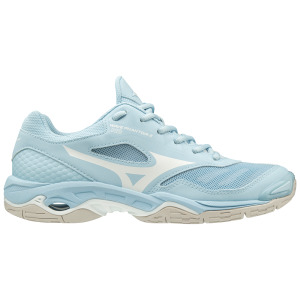 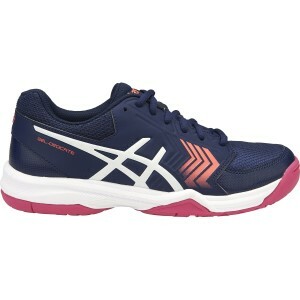 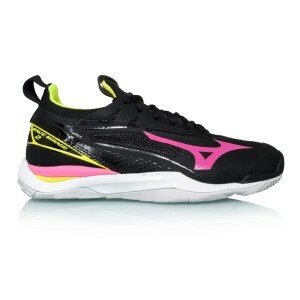 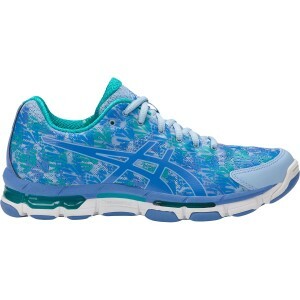 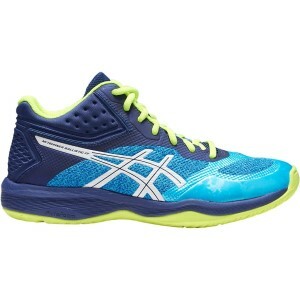 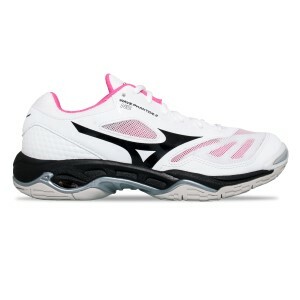 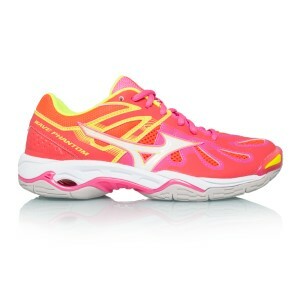 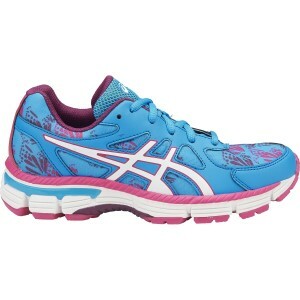 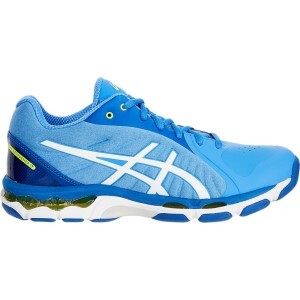 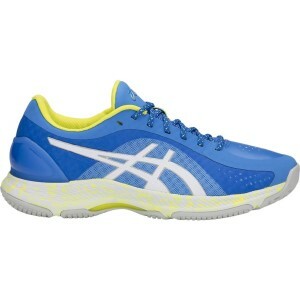 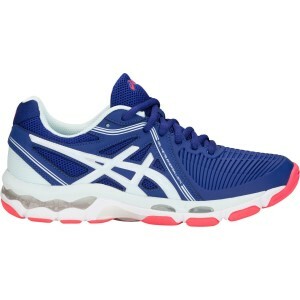 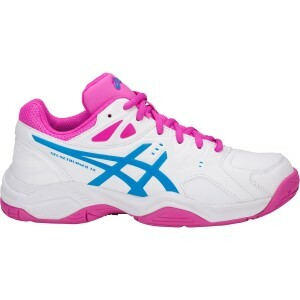 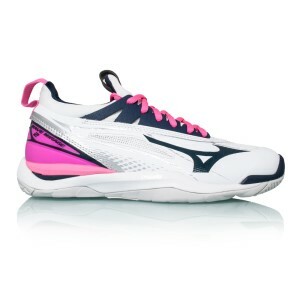 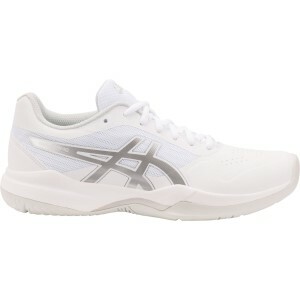 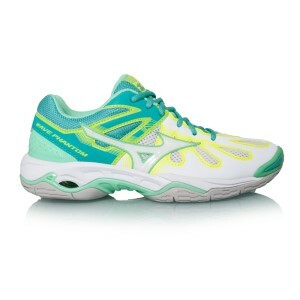 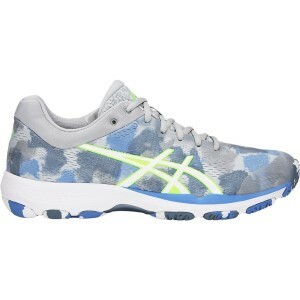 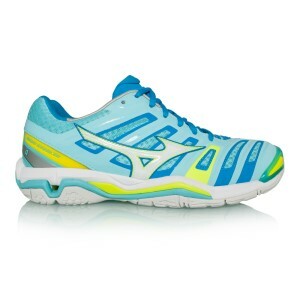 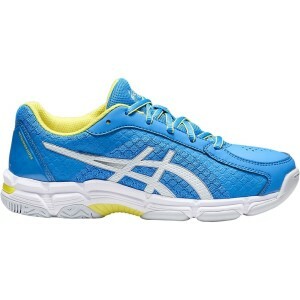 Treat your feet to on-court style and comfort with the best women's and girls' netball shoes from leading sportswear brands Asics and Mizuno. Climb the ranks at your next netball tournament or enjoy a weekend court session with your gal gang by shopping our huge collection of colours, sizes and styles. 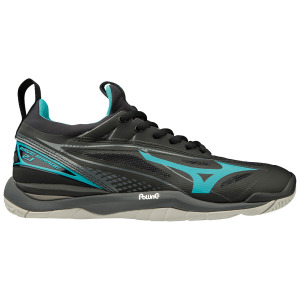 Sportitude's performance netball shoes provide the court-specific support, cushioning and multi-directional traction you need to boost your game and reduce your injury risk during play.